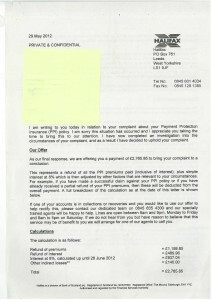 Reclaiming PPI for free works! A few weeks ago we told our clients that if they want to reclaim mis-sold PPI they should use the free tools and template letters available on MoneySavingExpert.com and Which? rather than expensive claims management companies. However we like to practice what we preach here at MoneyAware so recently one of the team remembered a loan which he thought included PPI. Reclaiming mis-sold PPI for free works. 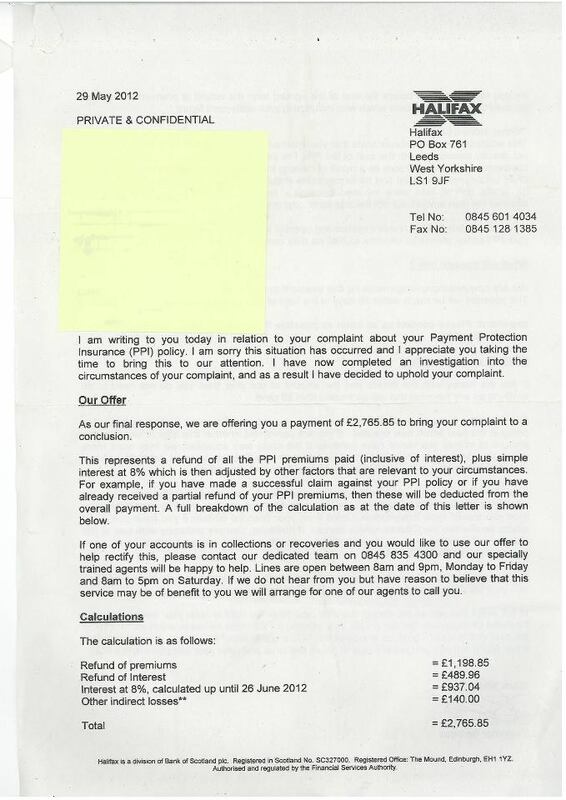 We hope that if you want to reclaim you follow our PPI guidance and claim for free.